Good afternoon! I hope you all had an amazing Christmas! I am so sad to see the holiday’s coming to an end but looking forward to seeing what 2017 has in store for me. 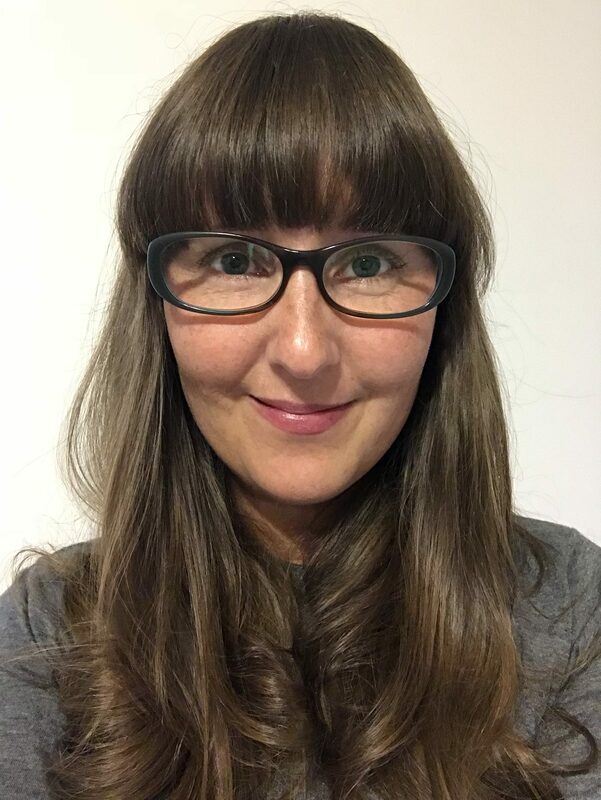 I will be embarking on new adventures and learning to love myself more, and of course sharing with you guys along the way. 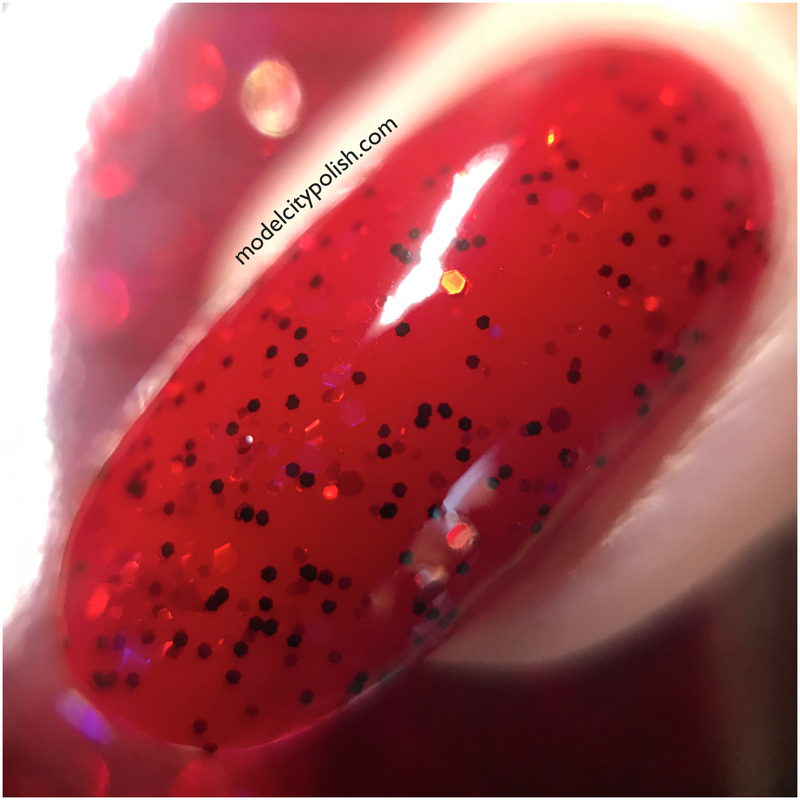 To start the post holiday’s off right, I have a new Nouveau Geek Box to share with you guys. 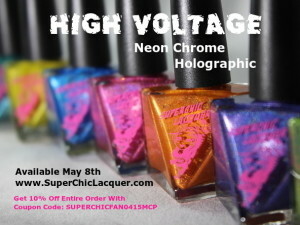 This time around the geeky box is inspired by comic book villainesses and will consists of three gorgeous lacquers. Let’s dive on in! 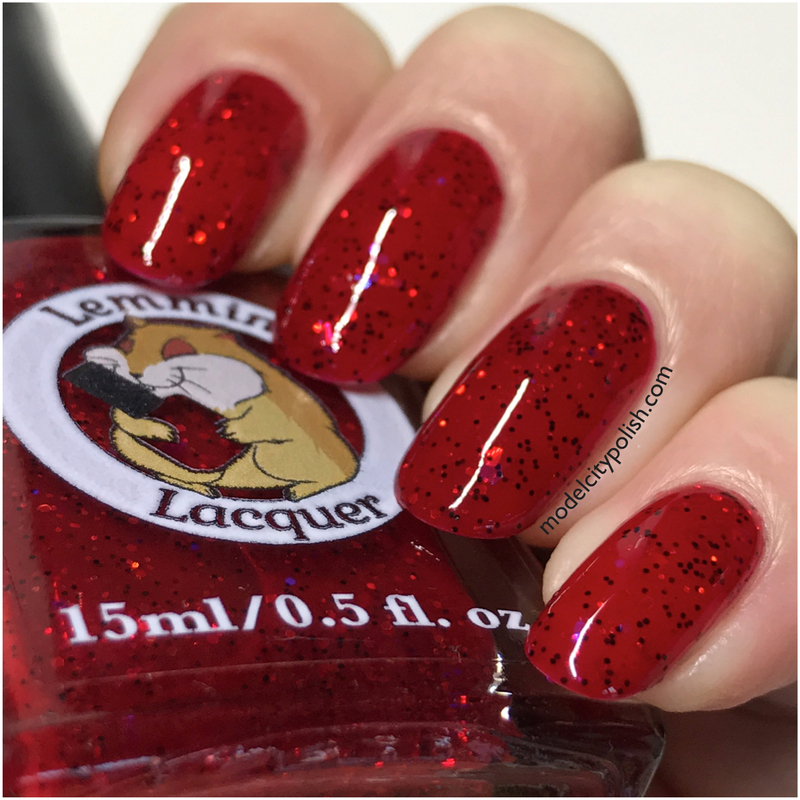 Next up we have Diamonds Are A Cat’s Best Friend by Bohemian Polish. 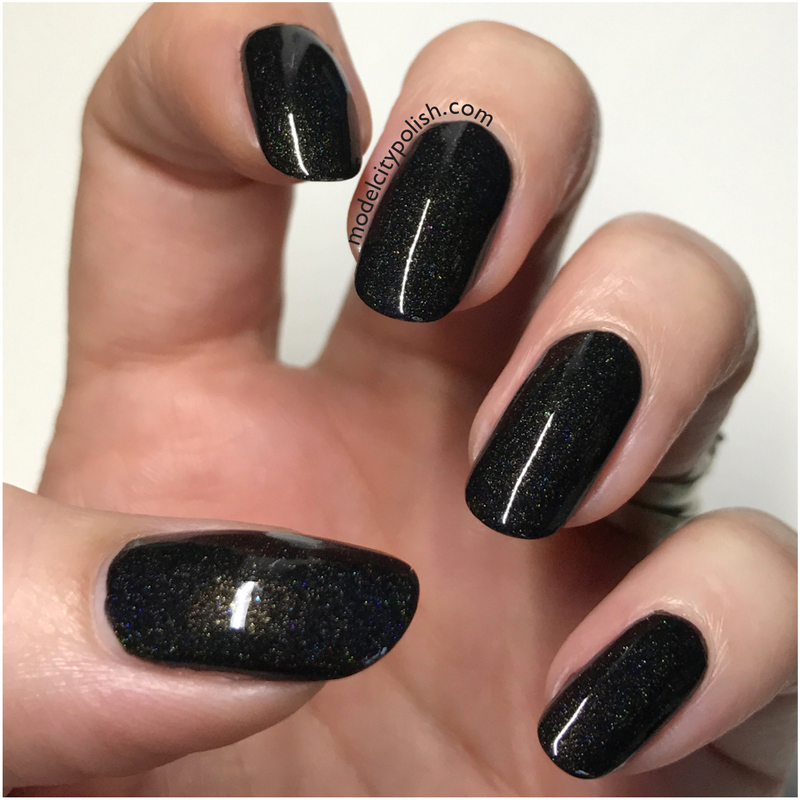 This is a stunning black jelly blend filled with gold dust and silver holo pigment. 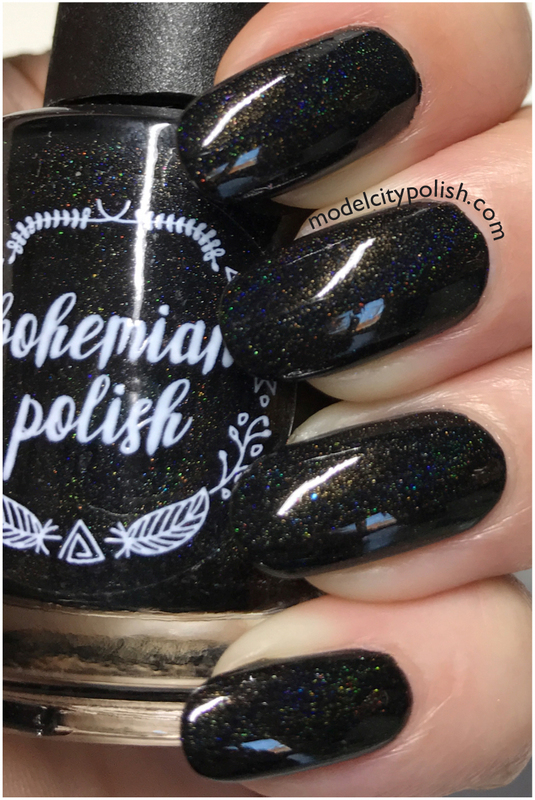 This polish has the most stunning twinkle in person and totally captures Catwoman! In my photos I am wearing just two coats of Diamonds Are A Cat’s Best Friend. 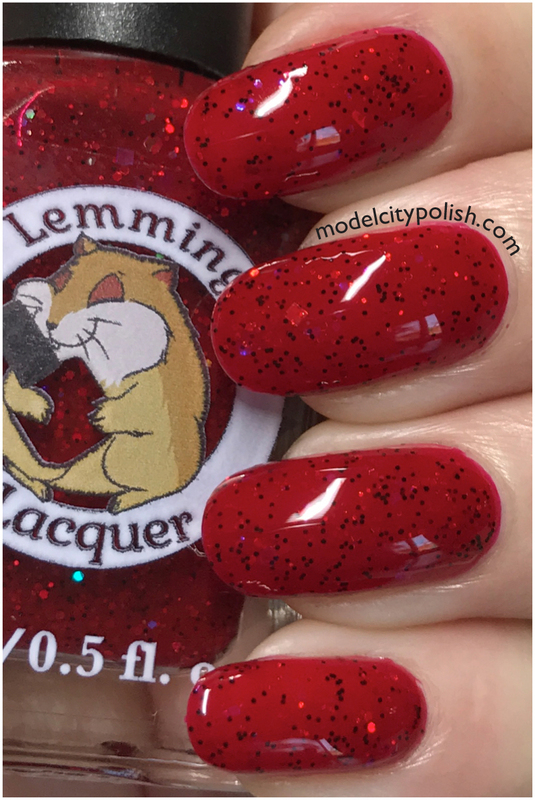 Lastly we have the contribution from Lemming Lacquer. 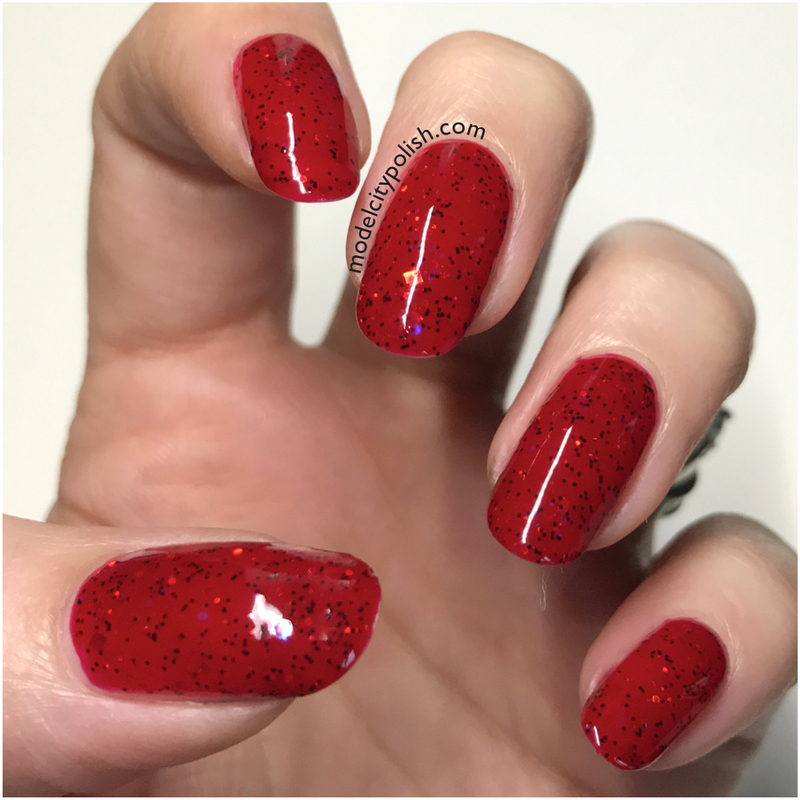 Harley’s Revenge is a rich red jelly filed with red and iridescent glitters. 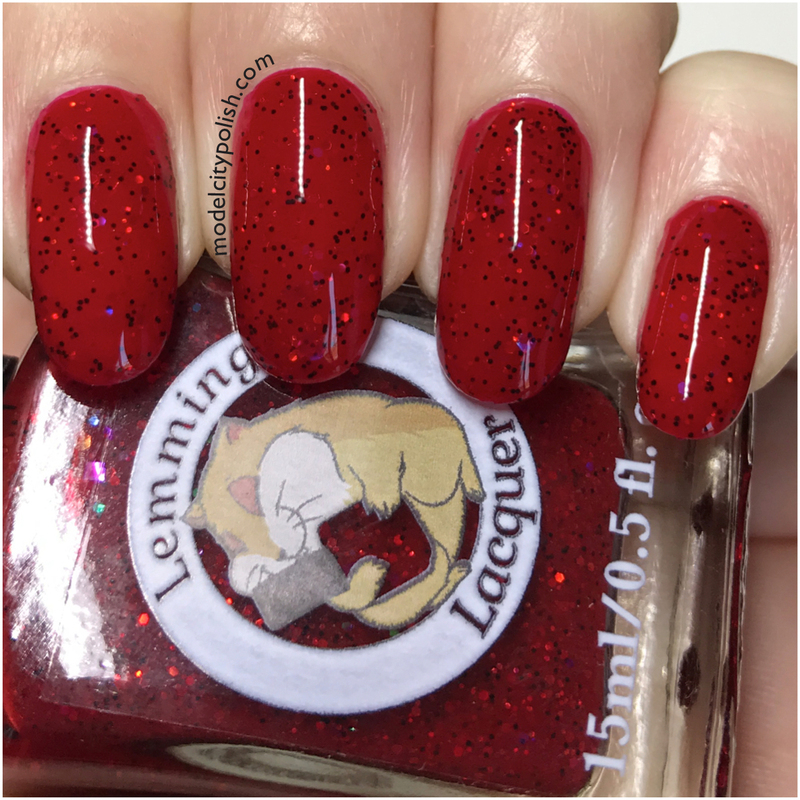 I am sure Harley Quinn would totally agree with this polish! 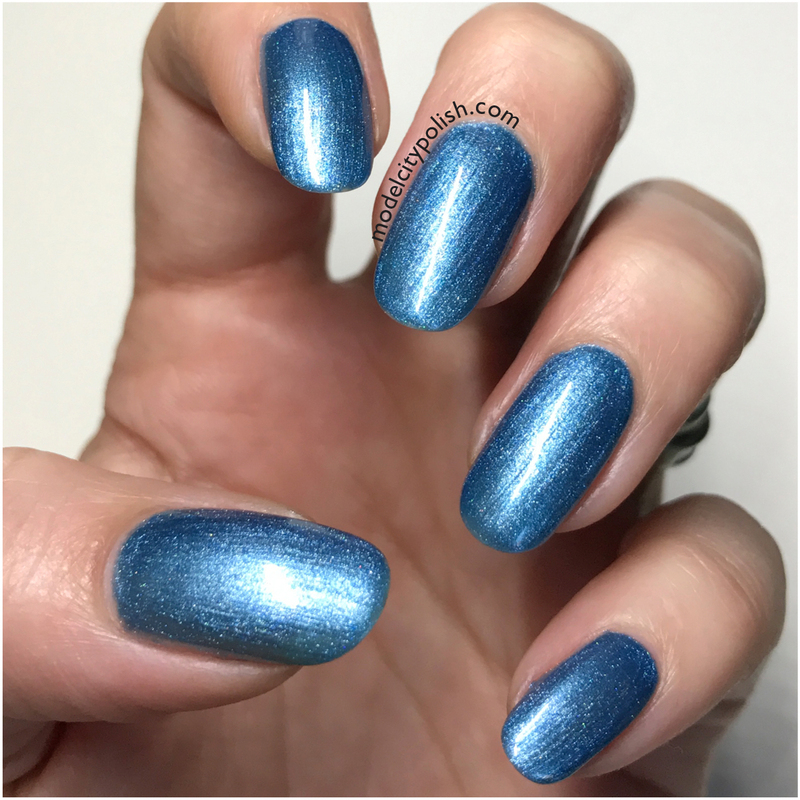 In my photos I am wearing three coats of Harley’s Revenge and one coat of clear. 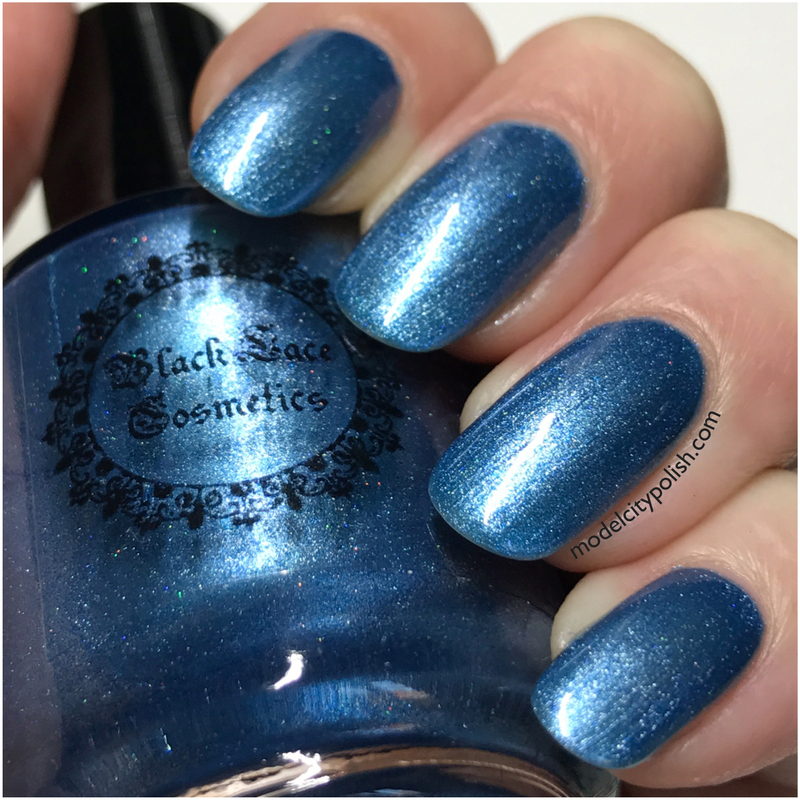 So what do you guys think of the new Nouveau Geek Box inspired by comic book villainesses? 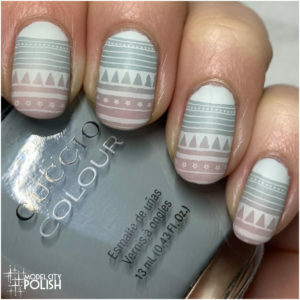 I am loving this box and the mix of colors/finishes is just perfect! The new Nouveau Geek Box goes on sale today and you can get all three for just $24 plus shipping or $10 each. 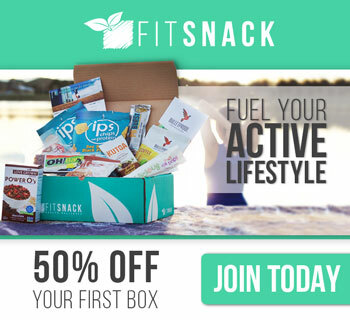 Don’t wait on getting your orders in, this box will go away on January 7th!!! Thank you so much for stopping by today and I will see you all again soon! There are so many indie brands to learn about. 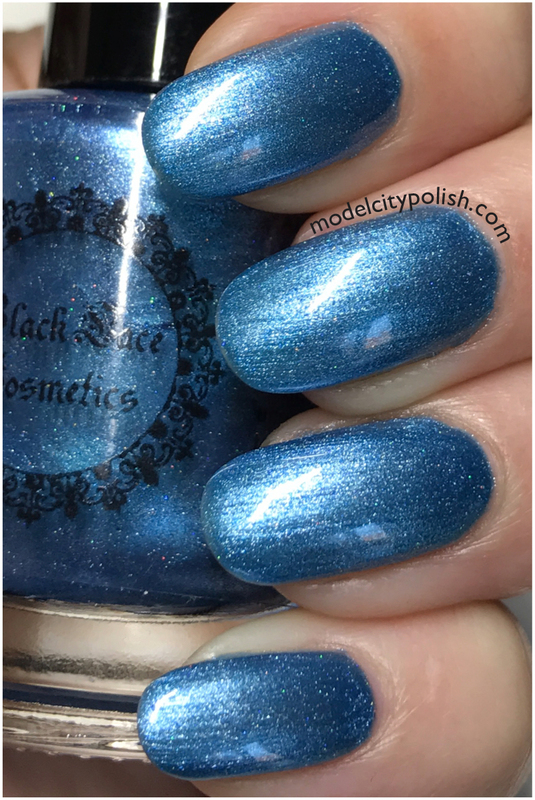 These all look pretty with my favorite being the blue from Black Lace Cosmetics. I loved this box too! 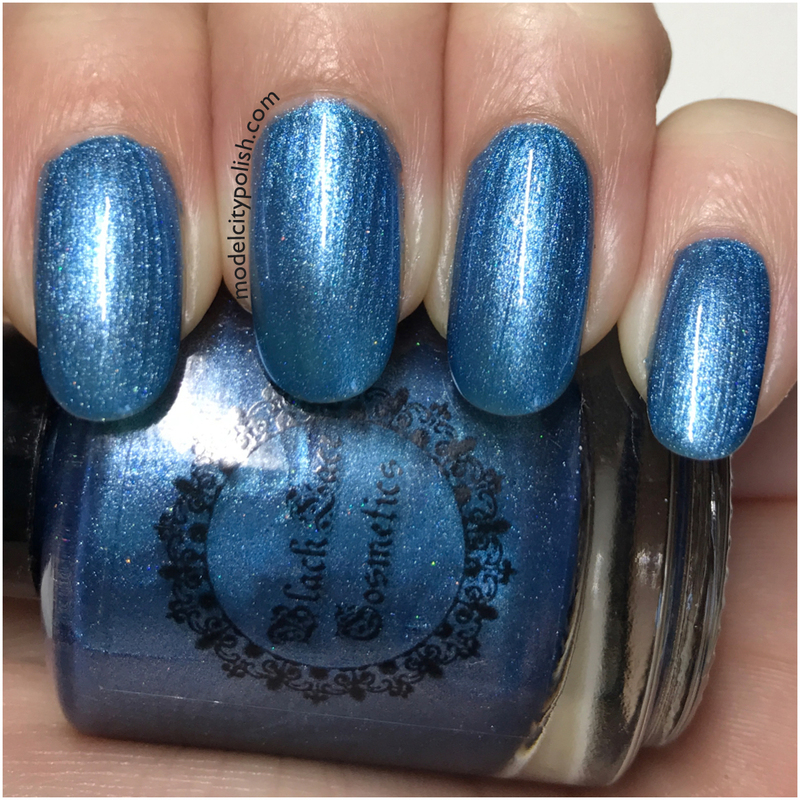 Harley’s Revenge is stunning on you! There are a couple brands in this box I haven’t heard of before. They are all very pretty. 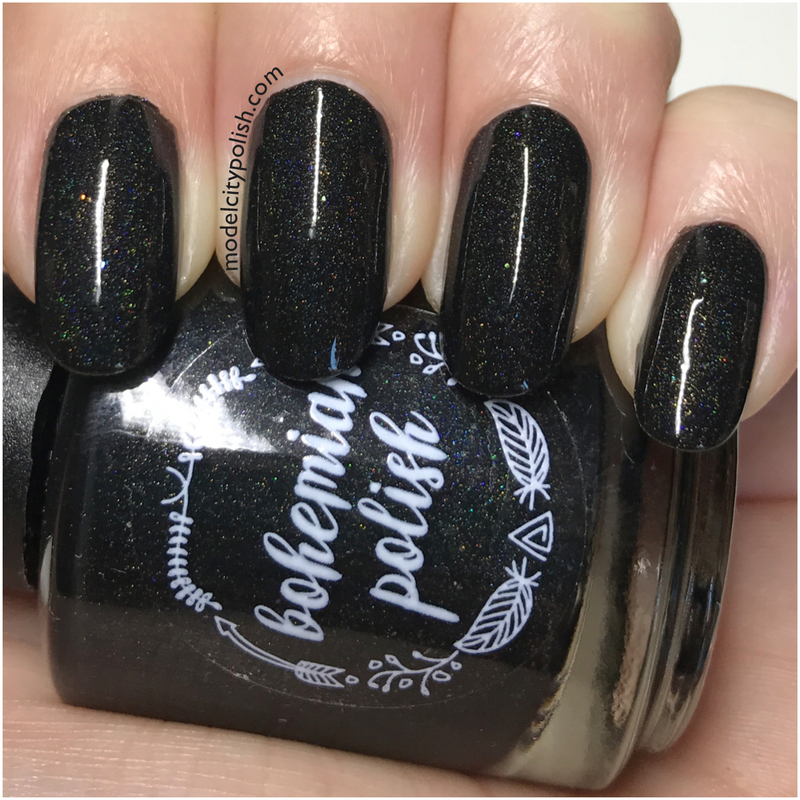 Diamonds are a Cats Best Friend is such a fun shade because its black..but with that sparkle I feel like it makes it more wearable. 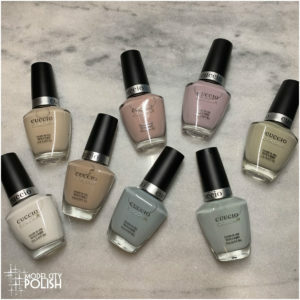 And I do love a deep shade of polish for my nails! These are all so beautiful! 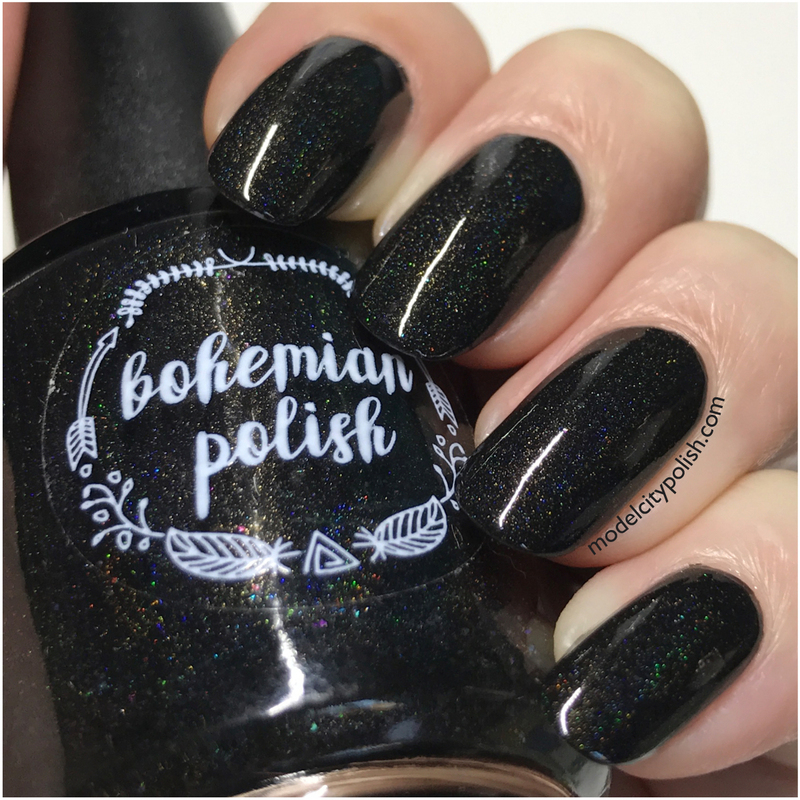 I can’t stop staring at Diamonds Are A Cat’s Best Friend by Bohemian Polish.